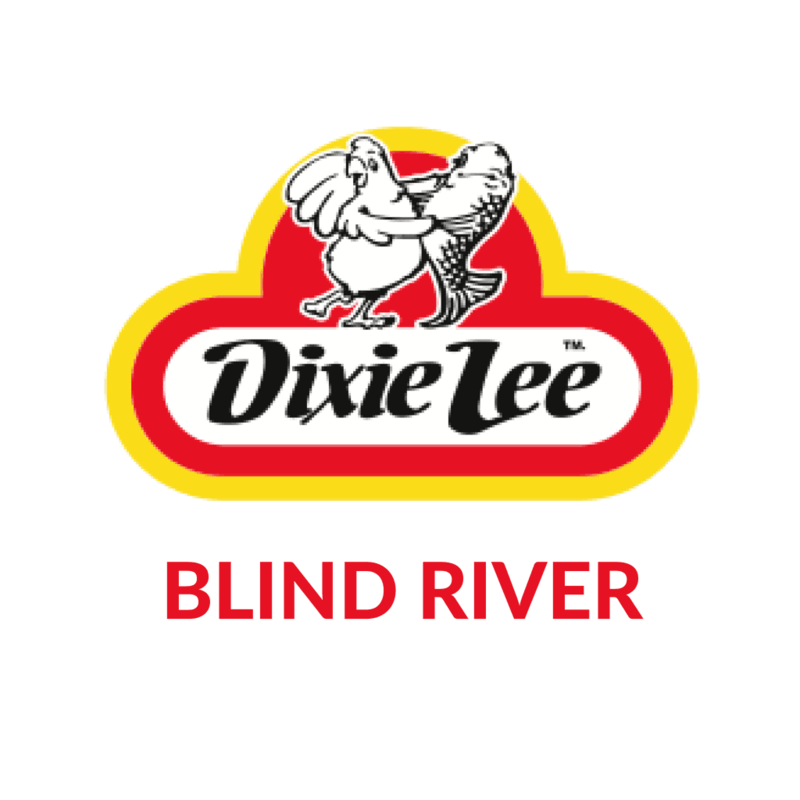 Franchisee owners Don and Bonnie Cook are thrilled to offer Dixie Lee’s famous chicken—produced and processed in Canada; never frozen, always fresh; with freshly ground spices—to the community of Blind River. 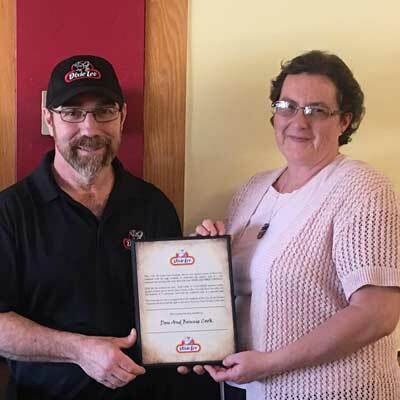 Don has a long history in the food and beverage industry and currently works at the hospital managing the food services department there. 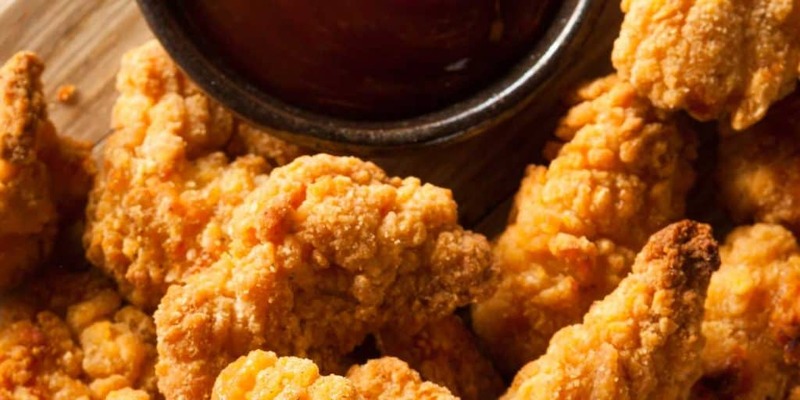 He is excited to use his experience to bring Dixie Lee’s great chicken to his community with his wife, Bonnie.